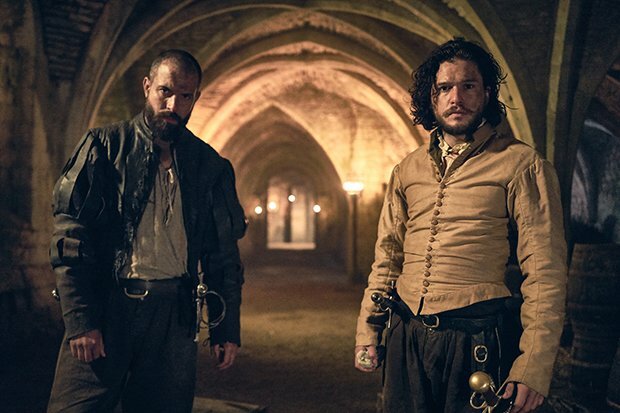 HOLLYWOOD SPY: PREMIUM SPOTLIGHT ON BBC'S EPIC NEW TV SERIES 'GUNPOWDER' WITH KIT HARINGTON, TOM CULLEN, LIV TYLER! NEW TRAILER! PREMIUM SPOTLIGHT ON BBC'S EPIC NEW TV SERIES 'GUNPOWDER' WITH KIT HARINGTON, TOM CULLEN, LIV TYLER! NEW TRAILER! 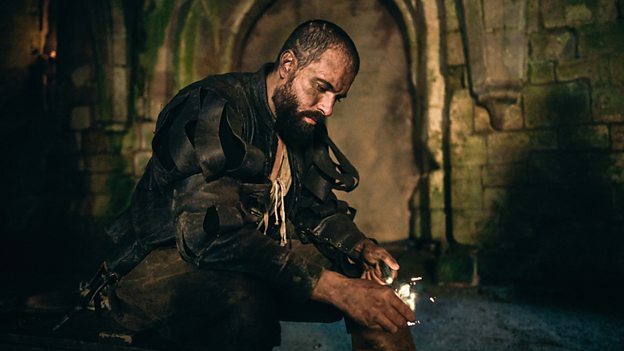 tried to blow up the king and the parliament. 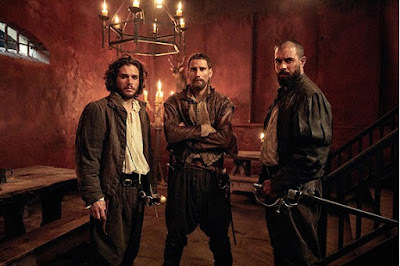 Guy Fawkes, another famous rebel, is played by Tom Cullen, with Liv Tyler also in the cast. persecuted and priests caught saying Mass are punished with death. 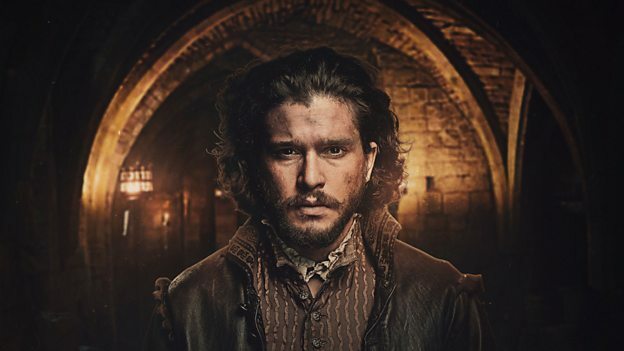 Several attempts have already been made on the new King’s life. All so far have failed. 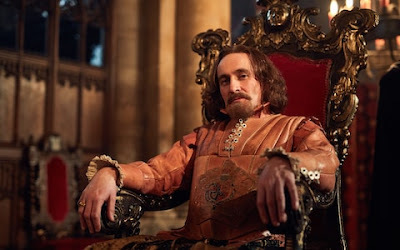 Emms, Derek Riddell and Mark Gatiss as Robert Cecil, the chief of the king's spies whose network of informants pursued the plotters in a game of cat and mouse. 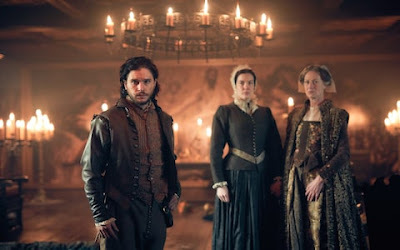 OUR VERDICT Borderline unwatchable due to its bloodthirsty depiction of violence under the superficial guise of historical accuracy, this monotonous, dragged out piece of television programming with Kit Harington's utterly bland acting and lack of any expression, is an unnecessary, base and vulgar gorefest catering to the insatiable hunger of modern audience for savage brutality. 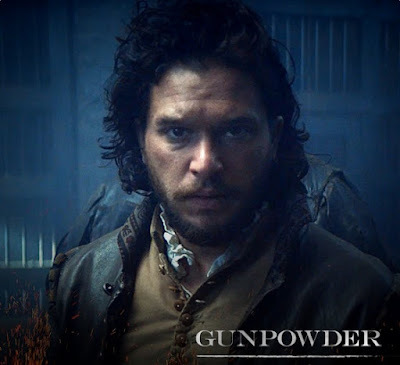 Hard not to see John Snow whenever I see Kit Harington, but Gunpowder looks great. Agree, same for Tom Cullen. No charisma and mediocre actor. Well let's just hope he won't behave like he did with The Five. When he was promoting it he was saying that it has 4 leads, after the show aired he said that he led it by himself. I did enjoy the trailer. 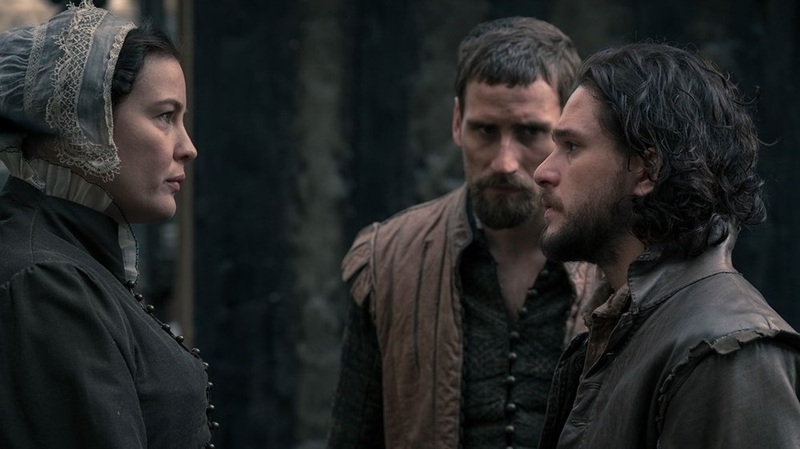 I am excited to see Liv Tyler in something new. It seems like I haven't seen her in anything in ages. She's not the best actress, but there's just something sweet and endearing about her that draws me to her. I'm surprised the Gunpowder Plot hasn't received the mini-series treatment before now. It's a natural for a drama series! what do you mean it hasn't, dear? BBC had GUNPOWDER, TREASON PLOT less than ten years ago with Fass My Benders and Robert Carlisle and that wretched Clemence Poesy. hope it won't be too bloody! 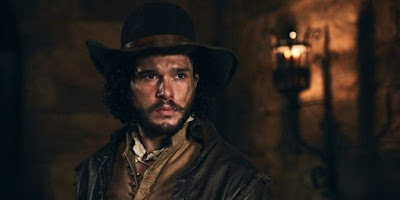 Jon Snow! Kit Harington will forever be my Jon :p...and love to see Liv Tyler back to the scene..
Will be interesting to see Liv Tyler in something after so long (feel like I haven't seen her in anything in 20 years).